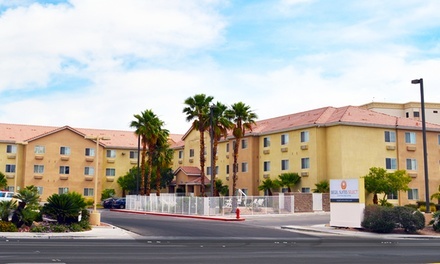 Stay at Siegel Suites Select – Las Vegas Boulevard, NV. Dates into December. 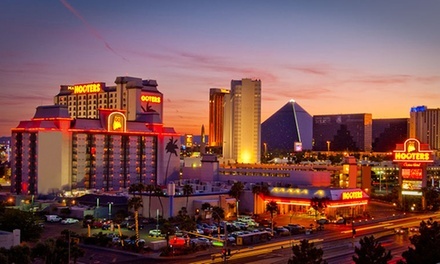 Stay at Hooters Casino Hotel in Las Vegas, NV. Dates into January 2018. 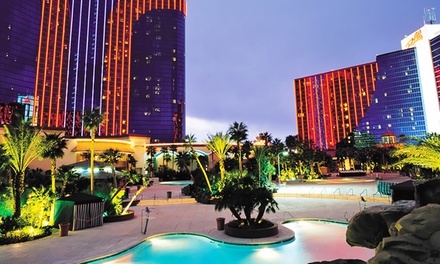 Stay with Dining Credit at Rio All-Suite Hotel and Casino in Las Vegas, NV. Dates into January. 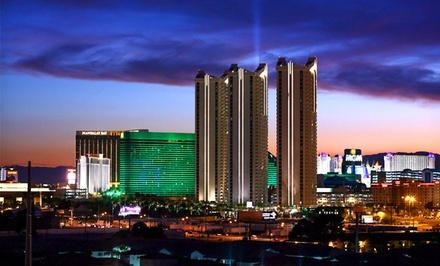 Stay at Luxury Suites International at The Signature in Las Vegas, NV. Dates into December.